Remi moved from France to Castlemaine in 2013 after eight years working as a project manager in Europe and South America. He has a Master of Science in Town and Regional Planning, an Urban Engineering Degree and a strong interest in eco housing and community development. Remi managed one of the first eco buildings to be certified ‘High Environmental Quality’ in France and has managed many large-scale developments with up to 4,000 residents. He has greatly enjoyed adapting his skills and knowledge to the Australian environment over the past four years. "I want to demonstrate that in Australia land can be developed in harmony with the environment while being profitable for investors, buyers and the wider community. I also want to challenge the way the building industry operates by implementing inclusive and democratic design on this project". Geoff has worked at the cutting edge of sustainable design for over 25 years. 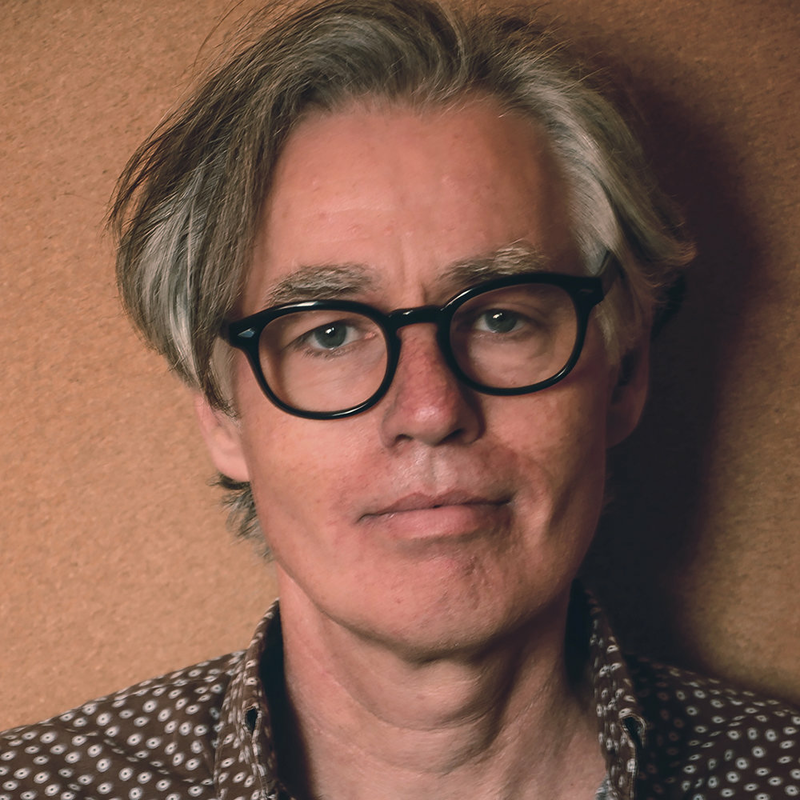 Before moving his practice, CROSBY Architects, to Castlemaine in 2008 he worked on many pathbreaking projects in Melbourne including Green City Homes (1993) and Elwood Green (2006). In 2011, CROSBY Architects won the inaugural Building Designers Association of Victoria 10 Star Challenge for the FLIP_FLOP house, in conjunction with Lifehouse Design. More recently, the Bull Street Terraces in Castlemaine, designed by CROSBY Architects, became Australia’s first medium density residential project to be registered with the Living Building Challenge, the philosophy underpinning design of The Paddock. Geoff’s work is motivated by his belief that successful design propagates vital, integrated places that help bind communities. Matthew is a registered Landscape Architect and co-director of Emergent Studios, an innovative Melbourne landscape design studio. Matthew’s work is shaped by the importance of a site-sensitive approach to design based on the primacy of the landscape. By placing existing site conditions as key design drivers, he aims to adapt those conditions to enhance the relationship between people, their homes and the surrounding natural environment. His design process allows for critical thinking, decision-making and testing in a team environment to produce the best outcomes for each site, an approach well-suited to The Paddock. Matthew has worked in both Melbourne and Jakarta. A special interest has been his work on infrastructure for squatter settlements in Indonesia for which he won the 2011 Hassell Travelling Scholarship. Karl Albrecht – Building Superintendent. Reporting to Project Manager, Remi Rauline, Karl is our point of contact with the builder with whom he meets to check progress and quality every fortnight. Karl has qualifications in both building and business management. He has been a director of the local building company Built Collective Pty Ltd for the past five years and is an expert in the construction of passive houses and eco houses generally. He previously worked for six years as Project Manager with the Victorian Department of Human Services where he managed the delivery of between 15 and 20 construction projects each year. Dominique is a director of Thrive, a new research hub based at the University of Melbourne, focussed on design and innovation for creating sustainable, thriving built environments. She is also a senior lecturer in sustainable architecture at the University of Melbourne. Her work is centred around how to create a built environment that is good for people and the nature they are a part of. She is the co-author of an award-winning book, ‘Designing for Hope: Pathways to Regenerative Sustainability’. Alex is a qualified town planner with a Bachelor of Applied Science (Planning) from RMIT University. Since graduating, Alex worked as a planner with the City of Greater Bendigo Council and then joined Conceptz, a Bendigo-based town planning consultancy 10 years ago. He has experience in both the strategic and statutory planning fields, with particular expertise in facilitating development applications through the planning system to achieve positive outcomes for land owners, developers and the broader community. Geoff is director of Vivid Civil Engineers, a civil and structural engineering consultancy based in Melbourne which specialises in residential projects. Geoff has 25 years experience working on a vast range of civil and structural engineering projects of varying sizes and budgets in Australia and South East Asia. He has worked with private and government bodies, liaising with the various consulting disciplines, such as architects and builders, to consistently achieve successful project outcomes. In Geoff’s view, the key to any project is to enjoy the experience of involving clients and home owners in the design and build process. Damien is Policy and Research Manager of Alternative Technology Association, Australia’s leading not-for-profit organisation promoting sustainable technology and practice. He holds qualifications in urban and regional planning and environmental management, and has worked for government in Australia and overseas, as well as for the private sector. 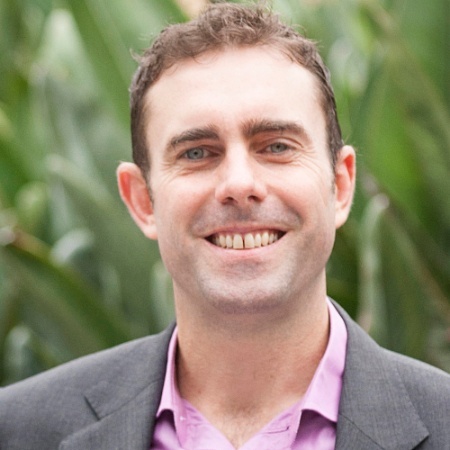 Damien is experienced in national energy policy, analysis and advocacy, having worked for the ATA for the past decade and being involved in the first push for a national climate and energy policy in 2008. Since that time, the key thing that has changed from Damien’s perspective is the economics of renewable energy and energy efficiency. Ian is a lawyer with extensive experience in property development, projects and project financing. He has previously worked in national and international firms and acted for property developers, banks, development banks and government authorities. Since moving with his family to Castlemaine he has established his own legal practice and is involved in various community endeavours. Given his broad experience in property law, construction and development he is able to work with us on a “whole of project” basis to ensure our ecovillage is smoothly delivered and reaches its fullest potential. This includes his input into the owners corporation rules which establish the framework, and implement the vision, of The Paddock. Ian is delighted to be involved in our project and has a deep understanding and passion for it. Please feel free to contact him on 5470 5062 if you have any questions that he may be able to assist with. Heather and Neil and family have lived beside the land which is to become The Paddock for over 30 years. They moved there from Melbourne in the early 1980s to raise their family, live more sustainably and develop their business and other interests in a more relaxed environment. In 1997, Heather won the award for Victorian Business woman of the year.Since selling the business in 2001 they have been actively involved in Castlemaine’s community life, particularly in the areas of climate change, renewable energy, permaculture and local food. Together they started the Mount Alexander Sustainability Group in 2006 and more recently the Hub Foundation, a not-for-profit company which aims to reduce carbon emissions in the shire. Neil now works on the More Australian Solar Homes (MASH) solar bulk buy project and manages the Hub building which they purchased in 2006. Heather co-ordinates the Hub Plot, a demonstration food growing garden. She is also an artist and an active member of The Growing Abundance Project, a social enterprise based in Castlemaine that brings people together in the shire to create a viable local food system. The Paddock reflects the strong belief of Neil, Heather and their three children – all of whom have been involved in the project – that we need to work together to help create a better world.